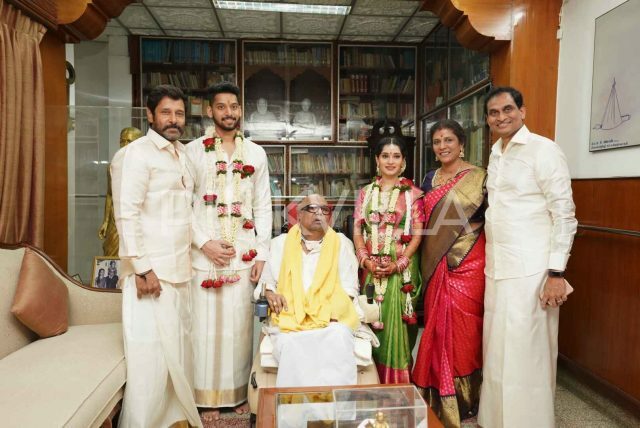 [description] => As Vikram turns a year older, we take a look at his best personal photos. 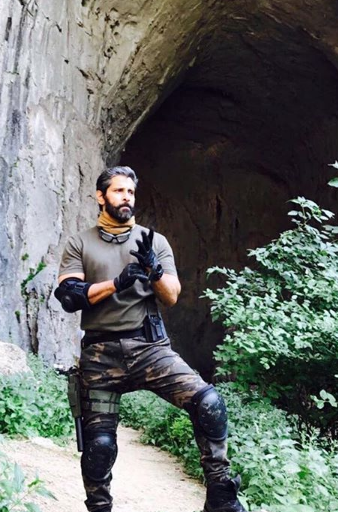 [articleBody] => The handsome Vikram is arguably one of the most popular and sought-after stars in Kollywood today. He enjoys a strong fan following thanks to his raw looks, gripping performances, evergreen personality and of course that impressive range as an actor. Moreover, he has won hearts thanks to his simple and warm nature. Today, as Vikram turns a year older, let us take a look at his personal/professional life and celebrate what has been a terrific career. Vikram was born on April 17, 1966 in Chennai to Alert Victor and Rajeshwari Rao. After initially trying his luck in modelling, he made his big screen debut with the 1991 release En Kadhal Kanmani. 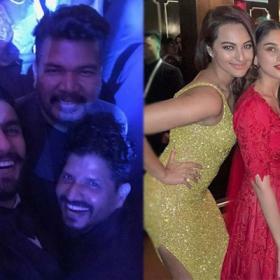 After acting in some Telugu and Malayalam films, he ultimately got his big break in 1999 with when Bala’s Sethu received rave reviews from all corners and turned out to be a hit. Thereafter, he acted in a host of well-received films such as Saamy, Pithamagan and Anniyan, finding firm footing in the industry. On the personal side of things, he has been married to Shailaja since 1992. The two make a lovely couple and usually maintain a low profile. The two have a son named Dhruv and a daughter named Akshita. Dhruv will be making his film debut with Varma and following in his dad’s footsteps. On the other hand, Akshita is married to the great-grandson of DMK chief Karunanidhi. 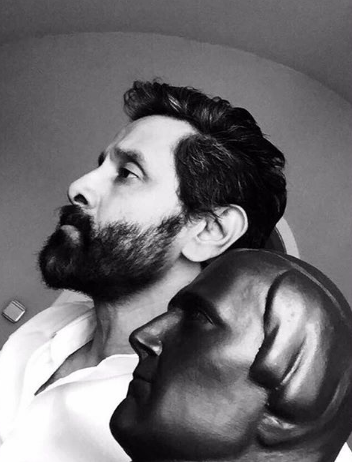 Vikram’s recent films include I, Iru Mugan and Sketch. Sketch hit screens during Pongal 2018 and opened to a decent response at the box office. It was an action-thriller and also had Tamannaah in the lead. 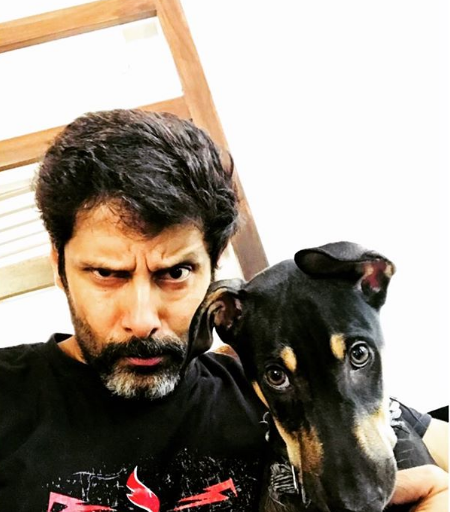 At present, he has Dhruva Natchathiram and Saamy Square in his kitty. Dhruva Natchathiram is a spy-thriller and has been directed by Gautham Menon. On the other hand, Saamy Square is an action-drama and features him in the role of a cop. 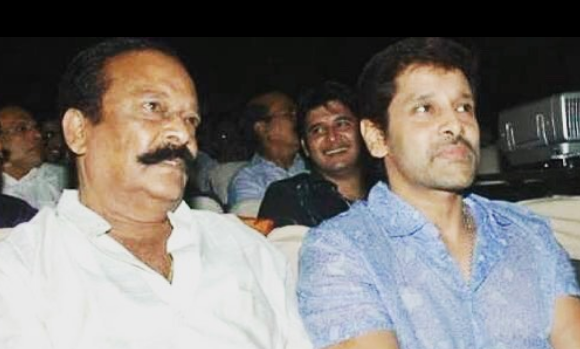 It is a sequel to Saamy and has been directed by Hari. We wish Vikram a happy birthday and hope that this turns out to be a good year for him. Here are some priceless pics of the star. Did you like the pics? Comments, please! 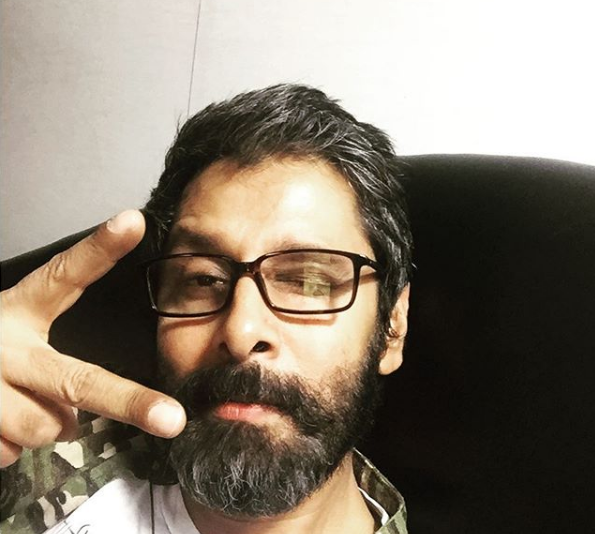 As Vikram turns a year older, we take a look at his best personal photos. 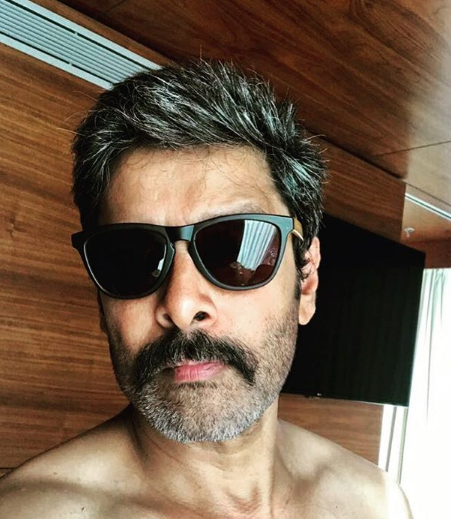 The handsome Vikram is arguably one of the most popular and sought-after stars in Kollywood today. He enjoys a strong fan following thanks to his raw looks, gripping performances, evergreen personality and of course that impressive range as an actor. Moreover, he has won hearts thanks to his simple and warm nature. Today, as Vikram turns a year older, let us take a look at his personal/professional life and celebrate what has been a terrific career. 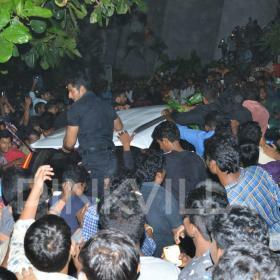 South Indian stars are so down to earth…. Love Vikram and his movies!